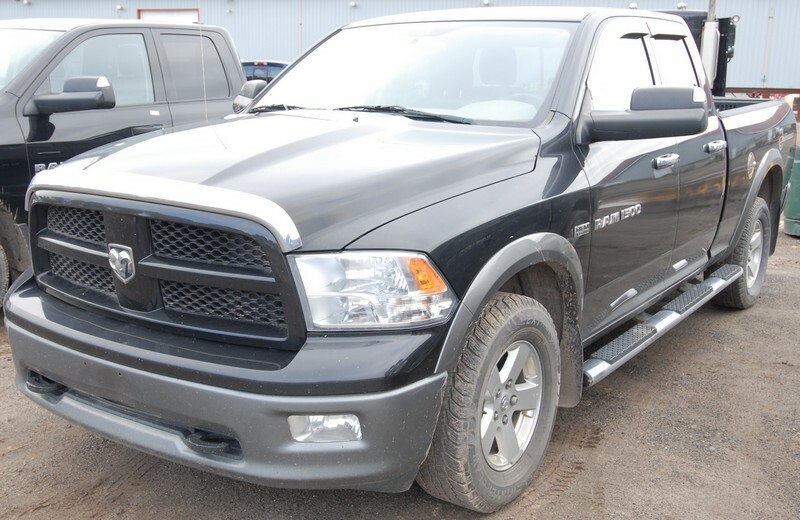 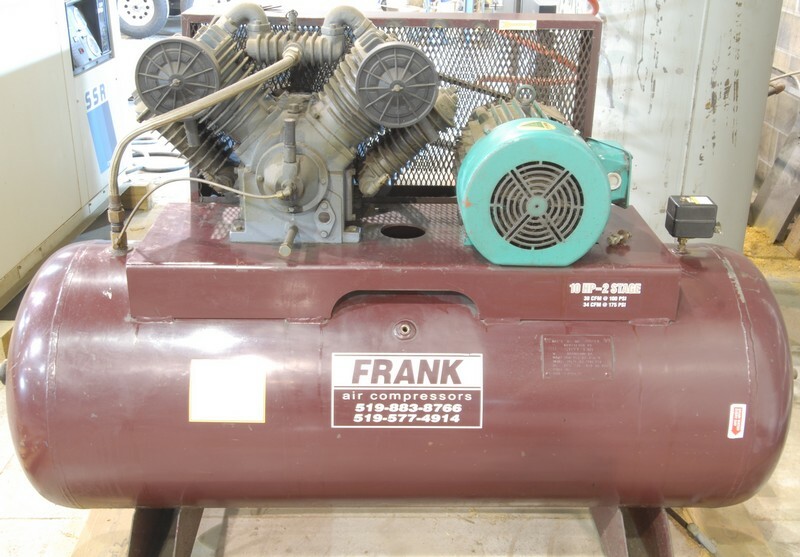 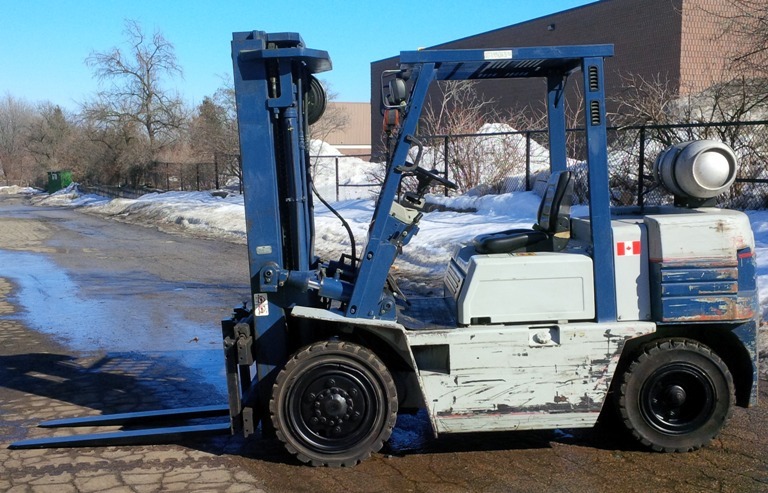 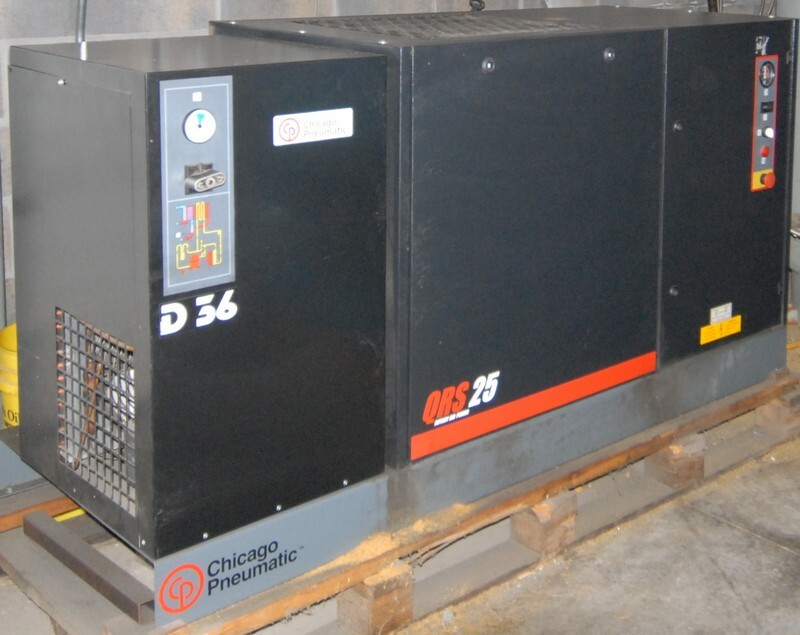 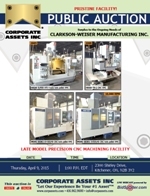 Corporate Assets Inc. | Clarkson-Weiser Manufacturing Inc. - Corporate Assets Inc.
Thursday, April 9, 2015 from 8:00 A.M. to start of auction. 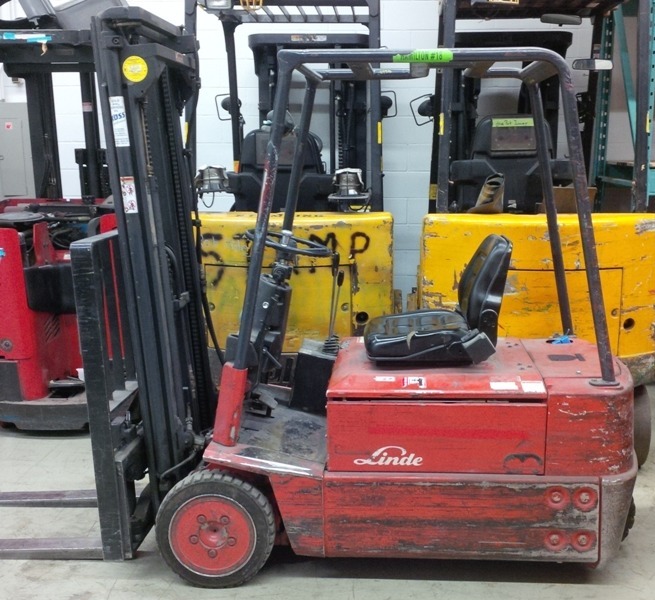 Small items: Friday, April 10 by 5:00 P.M. 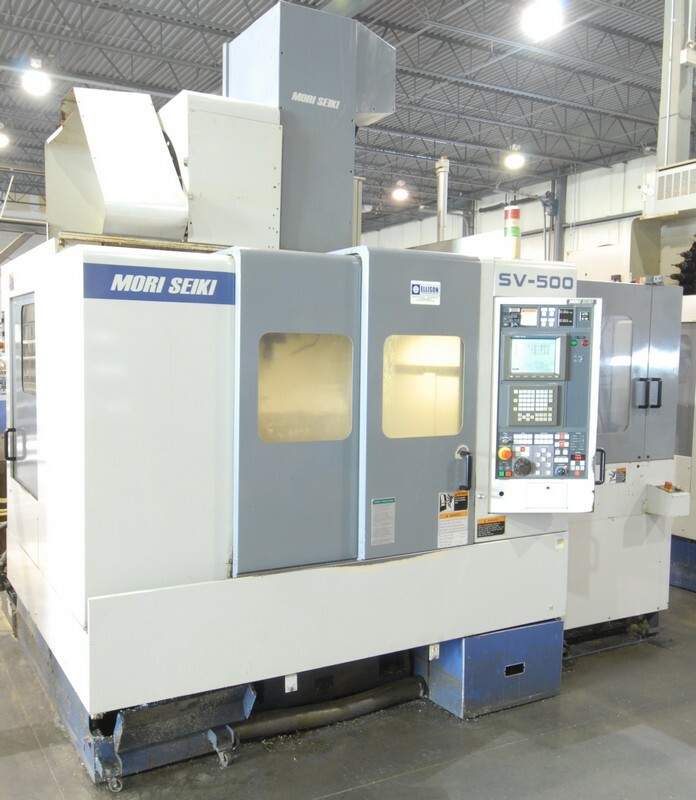 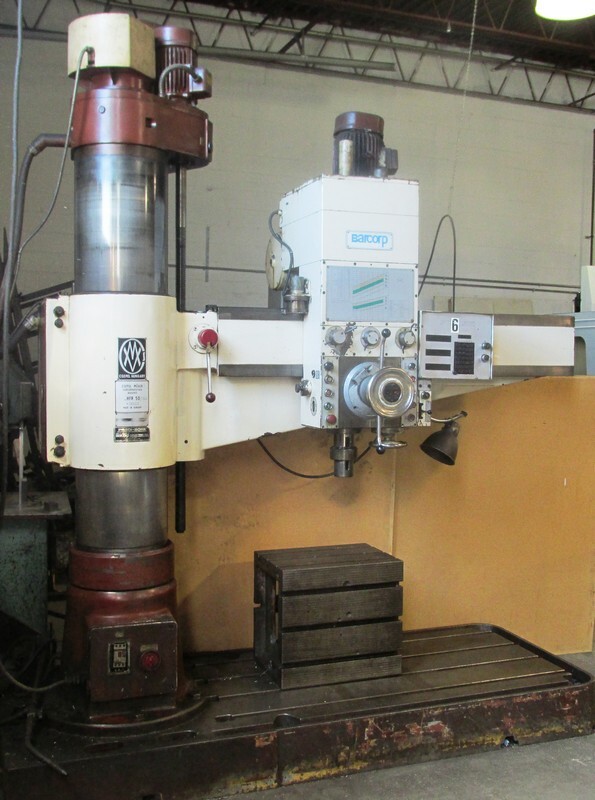 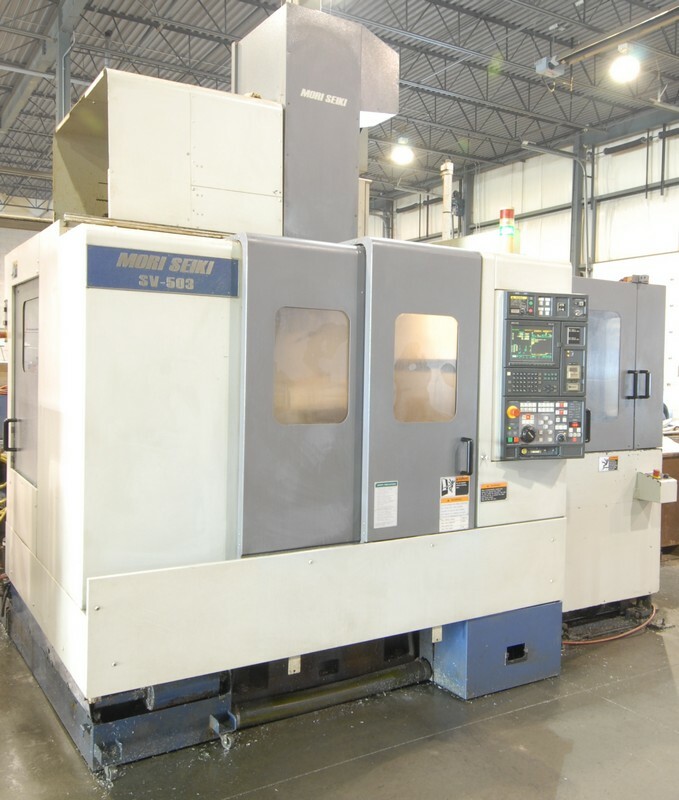 Remaining items: Thursday, April 16 by 5:00 P.M.
LATE MODEL PRECISION CNC MACHINING FACILITY FEATURING: HAAS (2009) SUPER VF-3 CNC vertical machining center with 12,000 RPM; HAAS (2008) TM-2 CNC vertical machining center; (2) MORI SEIKI SV-500 & SV-503 CNC twin pallet vertical machining centers with 10,000 RPM; HYD-MECH PNF350S automatic cold saw; DO-ALL C-9-16 horizontal saw; MITUTOYO LH-600 digital height gauge; CHICAGO PNEUMATICS QRS25 air compressor; KELLOGG & INGERSOLL 50HP air compressors; LARGE USEABLE RAW MATERIAL INVENTORY; CHIP BLASTERS & 4th axis rotary table; (100+) LOTS OF NEW & LIGHTLY USED HIGH PRECISION carbide boring bars, carbide inserts, drills, mills, taps & reamers etc. 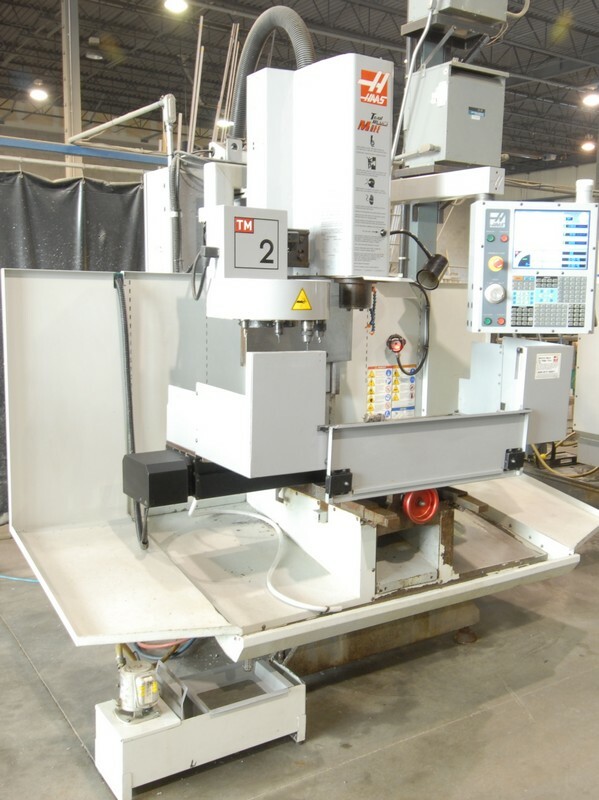 ; factory support equipment, precision inspection equipment, laser engravers, mist extractors & MORE! 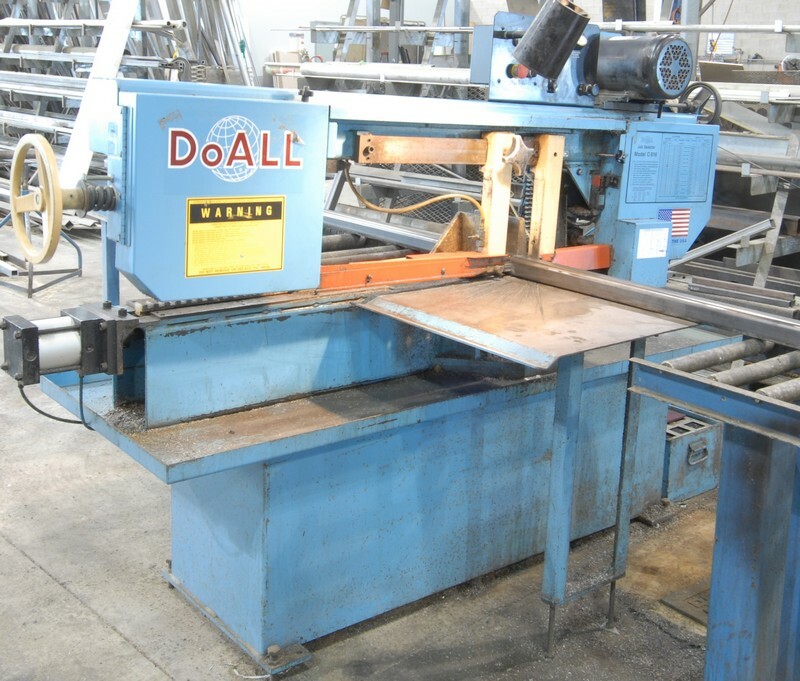 POWER FIST sand blast cabinet with media recovery; (3) DELTA & GENERAL 16" heavy duty floor type drill presses; DELTA combination 6" belt, 10" disc sander; DREMEL scroll saw; DELTA bench type vertical band saw with stand; 1/2 TON cap freestanding JIB crane with 14' reach, 12' height under the hook, BUDGET 1/2 TON hoist; (250+) LOTS OF NEW & LIGHTLY USED HIGH PRECISION carbide boring bars, carbide inserts, drills, mills, taps & reamers etc. 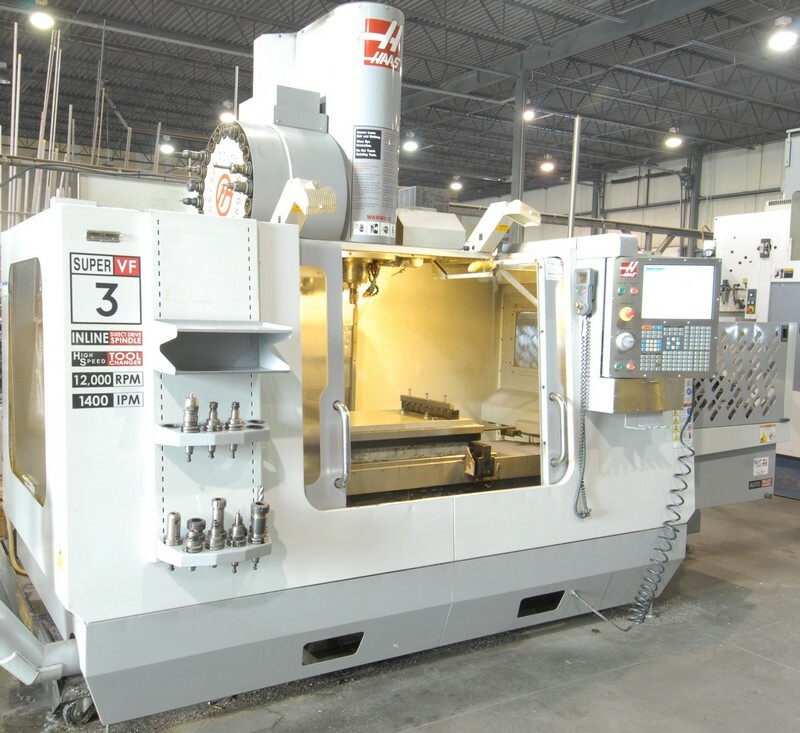 ; factory support equipment, MITUTOYO & STARRET precision inspection equipment, laser engravers, mist extractors, LARGE QUANTITY OF ALUMINUM EXTRUSIONS AND NON FERROUS RAW MATERIALS, office furniture, business machines, server equipment, NORTEL MERIDIAN phone system & MUCH MORE!